From Roosevelt Blvd turn west into Timuquana Rd. then take your second right onto Twining Rd., home will be on your right on the corner of Sussex and Twining. 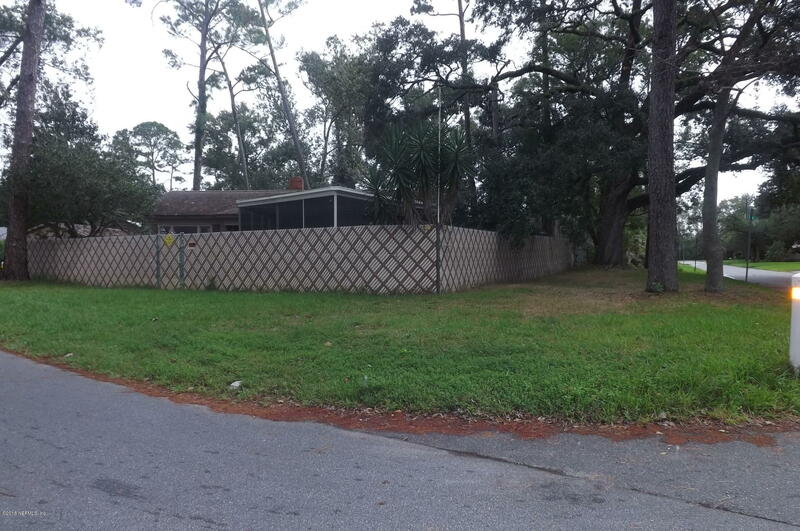 4567 Sussex Ave is a 1,121 (*estimated) square foot home with 2 bedrooms and 1 bathrooms located in Jacksonville FL, DUVAL County. 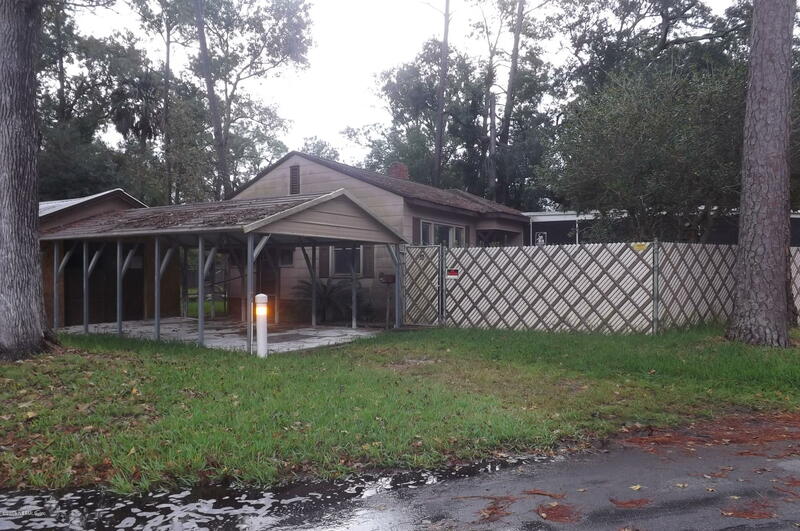 This property is listed for sale at $69,900 and is currently active and accepting offers.